After another intensive week of logistical preparations, Team RamonaRX has arrived in Barcelona. The sun is shining this morning over a paddock that is slowly coming to life. 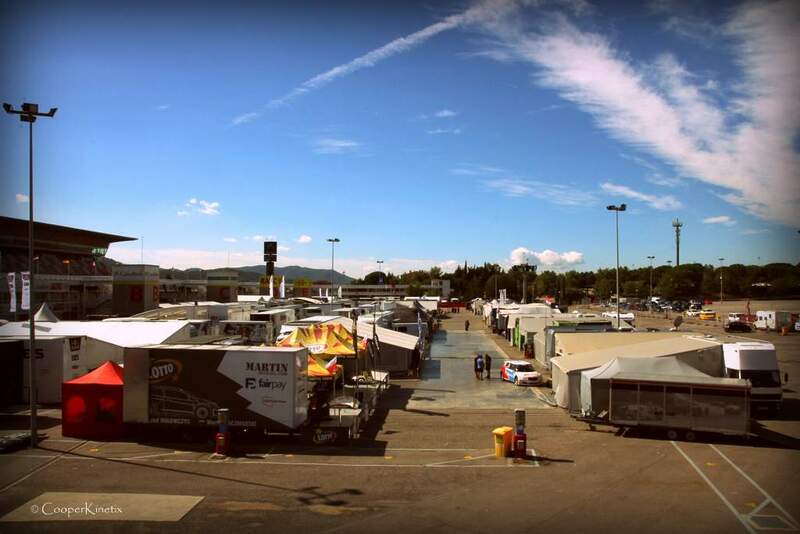 This expansive and newly adapted Rallycross track within the Formula 1 Circuit de Catalunya track, will be a debut track for the FIA World Rallycross series. Only one or two drivers will have driven here before. Racing will start tomorrow with warm up starting from 9:30 am.